AEON LED is Now DLC Premium Qualified! AEON LED is our Exclusive Proprietary & Patented Design that has an Incredibly Long Design Life of over 100,000 hours. AEON is Rugged, Weather-tight, IP67, NEMA 6P, Design with CRI >85, UGR <19, and with an Incredibly High 140 Delivered LpW efficacy. AEON is the Industry Leader in Delivered Lumens! Available in 5 Beam Spreads with precise Glare-Free Optics, 5 different Lumen Packages – from 23,000 to 105,000 Delivered Lumens, Full Functionality & Controllability through our HyLink Wireless Lighting Control System, AEON LED has the right Luminaire for your Indoor or Outdoor application. AEON LED has affordable Initial Costs, Lower Life-Cycle Costs, and the Lowest Total Cost of Ownership. 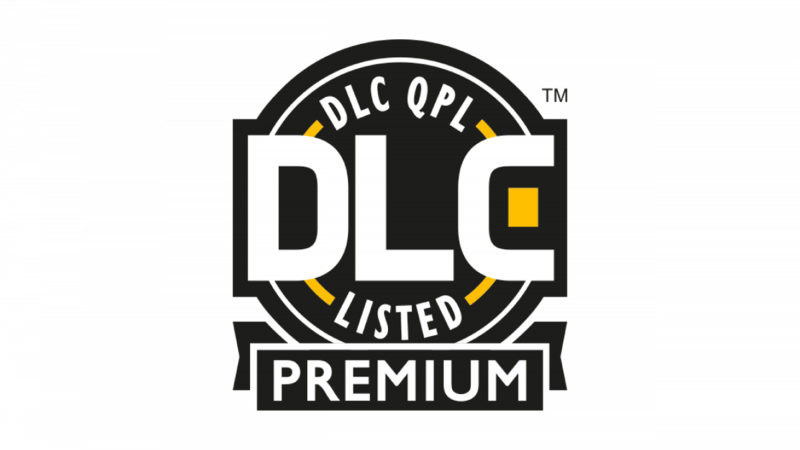 Enhance this even further by receiving the largest rebate/incentive through DLC Premium Qualification from your Utility. Eligible through participating Utility Programs. Designed for Indoor and Outdoor Lighting, AEON delivers Simple, Smart and Easy-to-use Lighting Solutions that provide Advanced Functionality, Versatility and Maximum Operational Efficiency. AEON is the most Efficient, Rugged, and Powerful LED Sports & Flood Luminaire in the Industry! Showcase your Facilities through Smarter Illumination. Contact your local HyLite LED Sales Rep or at our Headquarters (803-336-2230) to learn more.